Do you want to grow deliciously tasty home-grown tomatoes? To give your tomatoes their best start in life, feed them a nutrient-rich tomato fertilizer. Once your tomato plants receive the essential life-giving nutrients they crave, they will grow up into healthy plants and consistently produce a vibrant tomato harvest. Our top pick for the best fertilizer for tomatoes is the Espoma Tomato-tone Organic Fertilizer. Espoma has been making superior quality fertilizer products since 1929, and their Tomato-tone fertilizer is designed for the everyday and organic gardener. 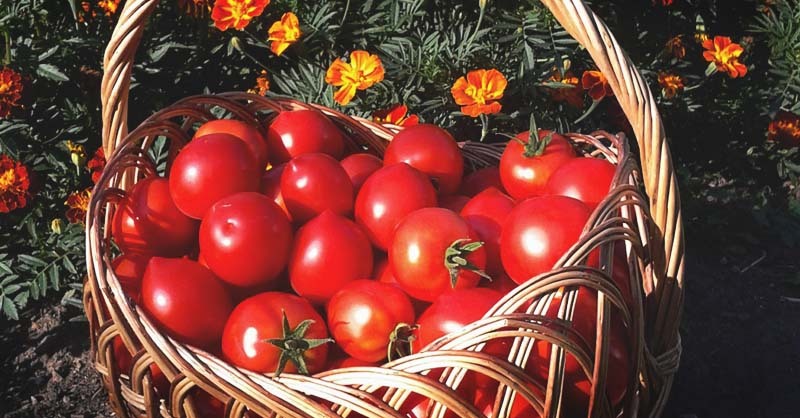 With a superb balance of essential macro-nutrients and micro-nutrients and their own unique Biotone formula, the Espoma organic tomato fertilizer will create a flourishing garden full of deliciously tasty, rich red, plump home-grown tomatoes. 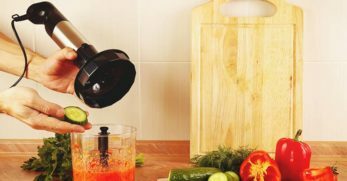 Control the quality of your tomatoes so that they are 100% natural and organic and free of any synthetic materials, chemicals or GMO's. Grow your favorite types of tomatoes like cherry tomatoes, Roma tomatoes or beefsteak tomatoes. Plant the tomatoes according to your lifestyle; outside in the garden, in containers on the porch, in pots on the balcony, on the window sill, in a greenhouse or hydroponic tomato plants. A nutrient-rich tomato fertilizer creates the right soil environment so that your plants can develop strong and healthy roots, stems, foliage, and fruit. The end result will be a bountiful harvest of mouth-watering, rich red tomatoes that you will proud of. To be able to choose the right tomato fertilizer for your garden, follow these 3 easy steps. Before you start planting your tomato plants, check the conditions of the soil. Does your garden have clay-based soil or sandy soil? What is the pH level of the soil? While many basic nutrients like nitrogen or magnesium may already be present in the soil, there may not be the right amount of nutrients for growing tomatoes. The fertilizer may not be as effective if you have clay or sandy soil. The easiest way to determine the condition of the soil is to try a soil test, which tells you the nutrients that are in the soil and the soil's pH level. Tomatoes need different nutrients at different stages of their growth cycle. If your plants are seedlings and their green leaves are sprouting out from the soil, you will need a tomato fertilizer that has a good level of phosphorous, like the Miracle-Grow or JR Peters fertilizer, which helps the plant to develop a strong root system. If you have established tomato plants, a tomato fertilizer that has extra potassium, like JR Peters, Dr. Earth or Urban Farm, will help your plants to stay strong and healthy and produce a consistent crop of larger tomatoes. Although nitrogen is important for foliage growth, too much nitrogen can create plants with lots of foliage but less fruit. You are now ready to choose your tomato fertilizer. Macro-nutrients are displayed on the outside of the packaging in a series of 3 numbers called an N.P.K ratio. 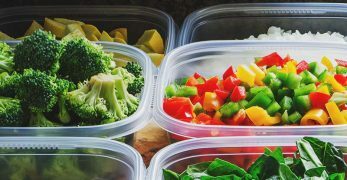 These numbers refer to the percentage of key plant food ingredients of nitrogen, phosphorous and potassium, which are contained in the fertilizer. Nitrogen stimulates a plant's natural production of chlorophyll which promotes healthy leaf and stem growth. Phosphorus helps the plant to develop strong roots, stems, blossoms, fruits, and vegetables. Potassium creates strong and sturdy root systems. Calcium that neutralizes harmful substances in the soil, helps to prevent diseases like blossom end rot and creates a more balanced soil environment for your plants. Magnesium is used to gather sunlight which helps the plant and its tomatoes to grow. Sulfur assists in the plant’s shape and overall development. Fertilizer is fed to your plants via 3 distribution methods: granules, water-soluble granules or powder, or a liquid. Granular fertilizers are sprinkled over the soil around the base of the plant. 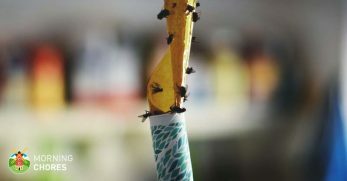 To activate the granules, water them with a garden hose or a watering can. Granular plant food also comes in two types; slow/continuous release and water soluble. Slow-release granules produce a long-lasting effect as the nutrients are continuously released over time, usually up to 2 months or so, which means you do not have to reapply the fertilizer as often. The exact time of the continuous release period will depend on the fertilizer brand. It may take a while to see positive results and the pH level of the soil can reduce the granule's effectiveness. If you want to use slow-release granules, check the pH of the soil before you apply the granules. 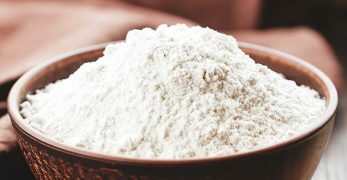 Water-soluble plant food can be easily dissolved in water or you can sprinkle the powder around the plant or mix it into the soil and then use the garden hose. The tomato plant will quickly absorb the life-sustaining nutrients through its roots, which means you should see results quickly, usually within 10 to 14 days. This type of tomato fertilizer can be used for all types of plants, both outdoor plants or indoor potted plants, greenhouse plants, and it is especially useful for drip irrigation systems. Leaching can also be a problem with water-soluble plant food, especially if your garden has sandy soil or it receives a lot of rain. 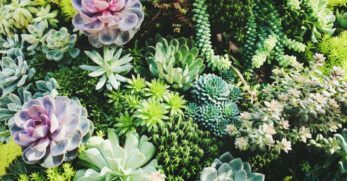 You also have to make sure that you follow the manufacturer's correct water-to-product ratio as too much fertilizer can burn the foliage of the plants. Liquid tomato food like Urban Farm, Earthworm Technologies Tea Drops, or Neptune's Harvest provides instant nutrients to your plants so you should see results quickly. You can apply the liquid by using a spray bottle, a garden sprayer or a watering can. Liquid solutions can be highly concentrated and can make baby plants like seedlings sick so make sure that you dilute the food as per the instructions. As opposed to synthetic fertilizers that may contain chemicals or GMO's, organic tomato fertilizers are 100% safe to use in the garden, around children and pets and they are environmentally friendly. Organic tomato fertilizers contain ingredients that are directly sourced from nature and have not been genetically engineered. 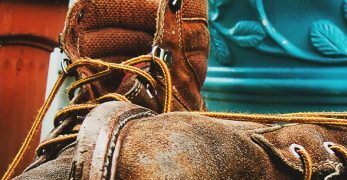 The downside of using an organic tomato fertilizer is that it may work at a slower rate and contain other ingredients like fish byproducts which can give it a strong odor. 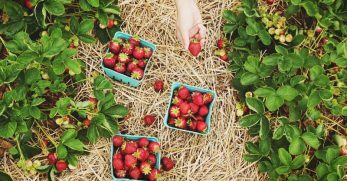 Just because a fertilizer states that it has 100% natural ingredients, it is not considered a certified organic product unless it has been certified organic by OMRI or a similar organization. 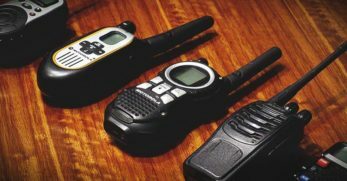 If you are an organic gardener and you are not sure about the certification, contact the company. If you are an organic gardener, the Jobe’s Organics Vegetable & Tomato Fertilizer is an excellent choice as it is a certified organic product and will produce an abundant harvest of fabulous tomatoes and vegetables. Jobe’s granular water-soluble fertilizer is specially formulated with a macro-nutrient NPK ratio of 2-5-3 and their exclusive Biozome, which is a unique and proprietary blend of healthy beneficial bacteria such as mycorrhizal fungi and archaea. This power-packed, fast-acting fertilizer works to improve the soil environment for your plant, by infusing the soil and the plant with life-giving nutrients, which reduces the risk of disease, insects, and drought and helps your plants to bear more fruit. 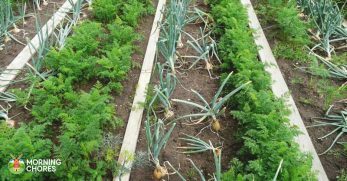 As well as tomatoes, you can use the fertilizer for a wide range of vegetables like potatoes, onions, pumpkins, cucumbers, peppers, carrots, lettuce, eggplants, and beans. Jobe's Organics is certified by the USDA and is OMRI listed. It contains no harmful synthetic chemicals and is safe to use around children and pets. The 4-lbs fertilizer comes in an easy-pour, resealable bag for quick distribution and to prevent any spoiling. It can be applied at the time of planting and every 4-6 weeks for best results. Jobe Organics also makes 1.5 lbs and 16 lbs bags and there are tomato fertilizer spikes which are a great idea for potted indoor tomato plants. Work a miracle in your garden with the Miracle-Grow Tomato Plant Food Fertilizer. 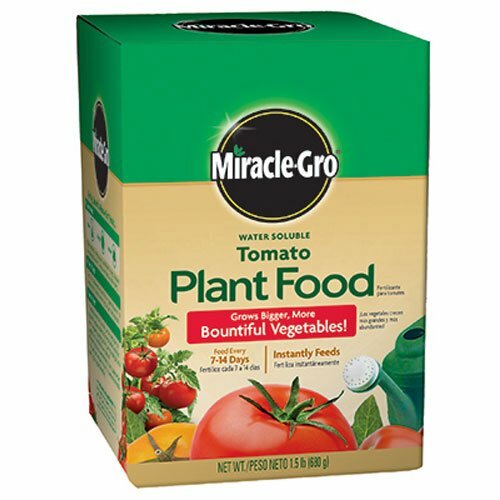 For a plentiful harvest of ripe red tomatoes that are just bursting with goodness, the 1.5lb Miracle-Gro fertilizer is specially formulated for tomatoes and other fruiting vegetables. It has a balanced blend of NPK ratio of 18-18-21 macro-nutrients and essential micronutrients: 5% magnesium, 0.05% copper, 0.10% iron, 0.05% manganese, and 0.05% zinc, which provides the perfect amount of nourishment to help your plants grow and flourish. The all-plant-safe formula is guaranteed not to burn your plants when it is used as directed. 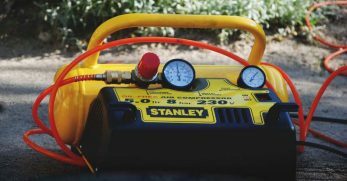 You can save valuable garden time by watering and feeding your plants simultaneously. 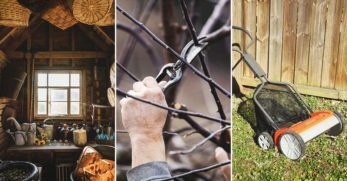 Just add the fertilizer to the right water-to-product ratio in a watering can, a garden feeder or a pump sprayer and let the fertilizer work its magic. The 1.5lb pack provides good coverage as it feeds proximately 600 square feet. For best results, it needs to be applied every 7-14 days. Miracle-Grow also makes a 3lb bag of tomato fertilizer. Grow deliciously tasty tomatoes with the Tomato-tone Organic Fertilizer from Espoma. This all-natural premium organic 4lbs fertilizer is perfect for growing tomatoes and other vegetables like squash, cucumbers, and peppers. 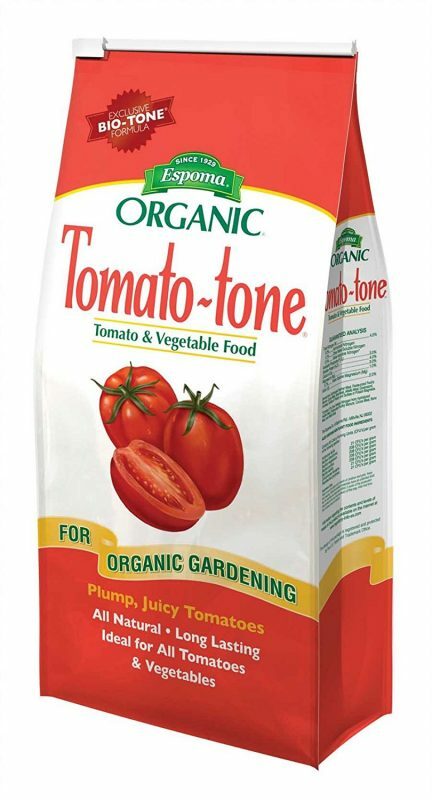 Tomato-tone's organic composition feeds your plants naturally and will not force rapid growth at the expense of beautiful blooms and tomato yield. With a balanced N-P-K macro-nutrient ratio of 3-4-6, a complex blend of 15 essential nutrients, Espoma's exclusive Bio-tone, which is a proprietary blend of beneficial microbes and 8% calcium to protect against blossom end rot, your plants will grow strong and healthy and produce plump, juicy tomatoes. The fertilizer has been university tested and contains no sludges, hazardous or toxic ingredients. It is environmentally safe and has been approved for organic gardening by the USDA. You can use Tomato-tone on all types of tomatoes and the slow release, continuous feeding granules will not burn the plant's foliage or leach away into the soil. The fertilizer needs to be applied every 10-14 days and then twice per month for May through August for best results. For a vibrant garden that is bursting with fabulous vegetables, the premium vegetable and herb organic fertilizer from Dr. Earth will produce an abundant harvest of nutritious tomatoes and vegetables. 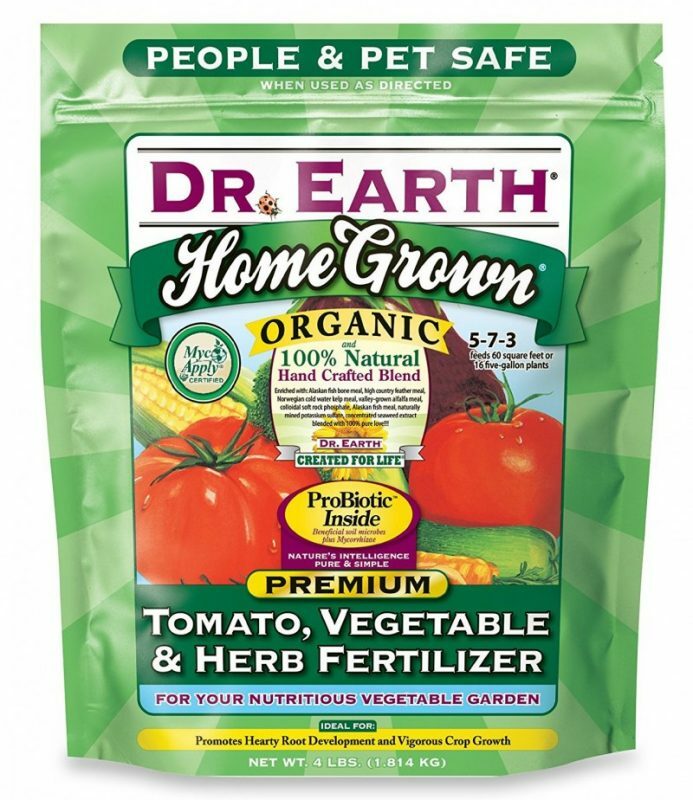 Dr. Earth has created a superior blend of essential plant nutrients that your tomatoes crave. The 100% organic formula contains a 5-7-3 NPK macro-nutrient mix and a rich mix of wild-caught Alaskan fish bone and meal, feather meal, kelp meal, alfalfa meal, soft rock phosphate, mined potassium sulfate, humic acid, and seaweed extract. The fertilizer is infused with an advanced pro-biotic that contains beneficial soil microbes plus Ecto and Endo Mycorrhizae, which makes your plants highly drought resistant and improve overall plant and tomato-growing performance. Dr. Earth fertilizer can be applied to summer and winter vegetables, potted plants, shrubs, ornamental trees, as well as bare root crops, established vegetables, and transplanted seedlings. 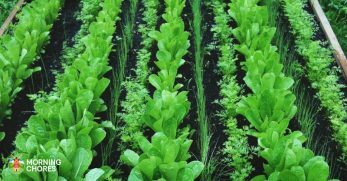 The granulated fertilizer can be sprinkled around the plant and mixed into the soil or it can be made into a compost tea, as a soil drench or foliage spray. You can expect exceptional results, especially with cherry tomatoes, because the slow-release fertilizer keeps on feeding your tomatoes for up to 2 months. Dr. Earth's Home-Grown is OMRI-listed and MycoApply certified. The fertilizer contains 100% natural and organic ingredients and no synthetic materials, chemicals or GMO's, and it is safe to use around people and pets. A very economical fertilizer, the 4 lbs bag feeds 60-square feet or 16 five-gallon plants. 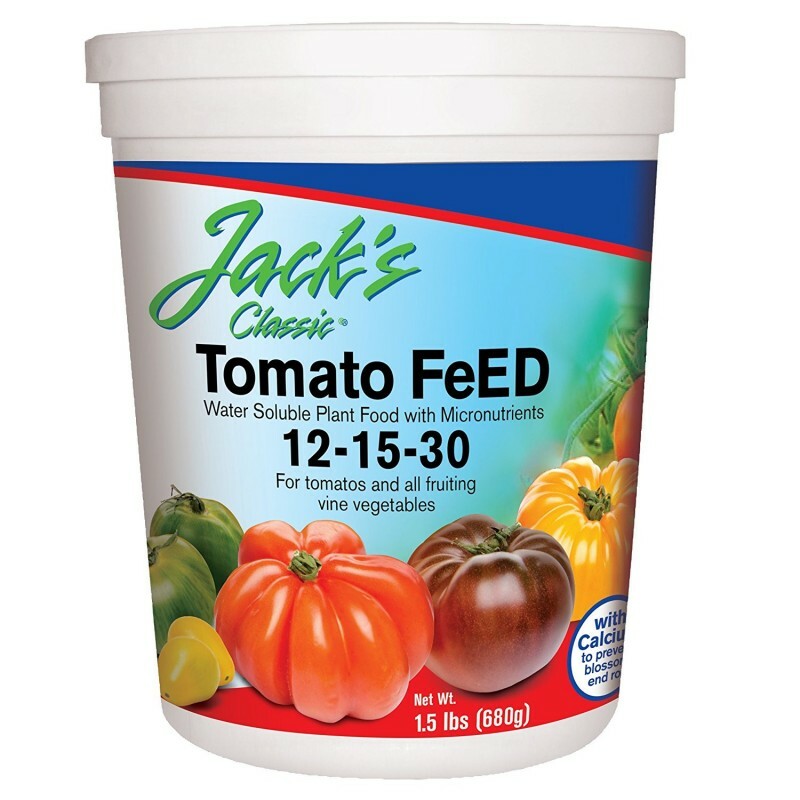 JR Peter's Jack's Classic Tomato Feed Fertilizer features the highest quality nutrients available so that you can grow professional-looking and great tasting tomatoes in your own garden. The powerful fast-acting water-soluble 1.5 lbs fertilizer contains a higher NPK ratio of 12-15-30 blend of macro-nutrients and essential micro-nutrients like magnesium and calcium, which help your plants to fight plant diseases like blossom end rot. 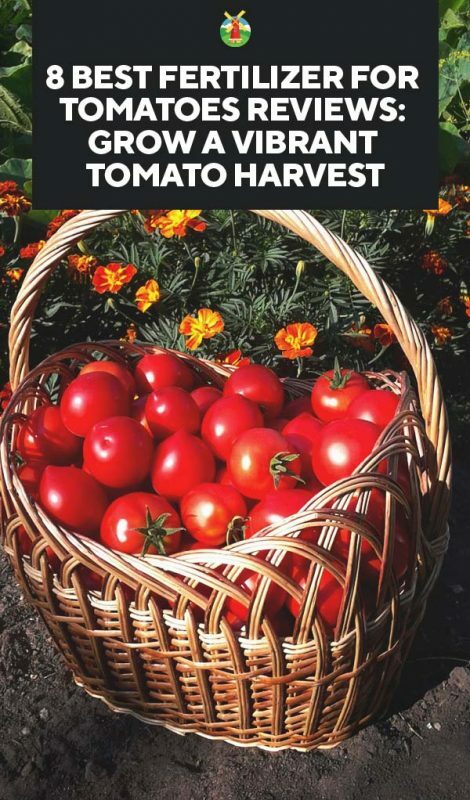 You will enjoy a good crop of tomatoes and vegetables as the extra high levels of potassium promotes vigorous plant growth, which results in stronger roots and stems and vibrant great leaves, and of course, beautiful tomatoes. 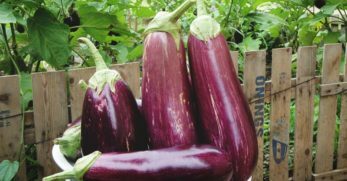 The fertilizer is a great choice for gardeners who like to grow a variety of vegetables as it can be used for all fruiting vine vegetables like peppers, cucumbers, eggplant, squash, and zucchini. 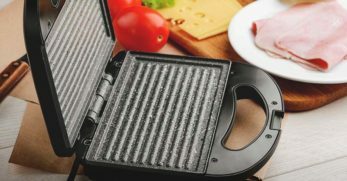 Jack's Classic comes with a free measuring spoon and it is very easy to use. Mix the granules with water as per the instructions into a sprinkler can, a feeder or spray bottle. For best results, the fertilizer should be applied every 7 to 10 days. 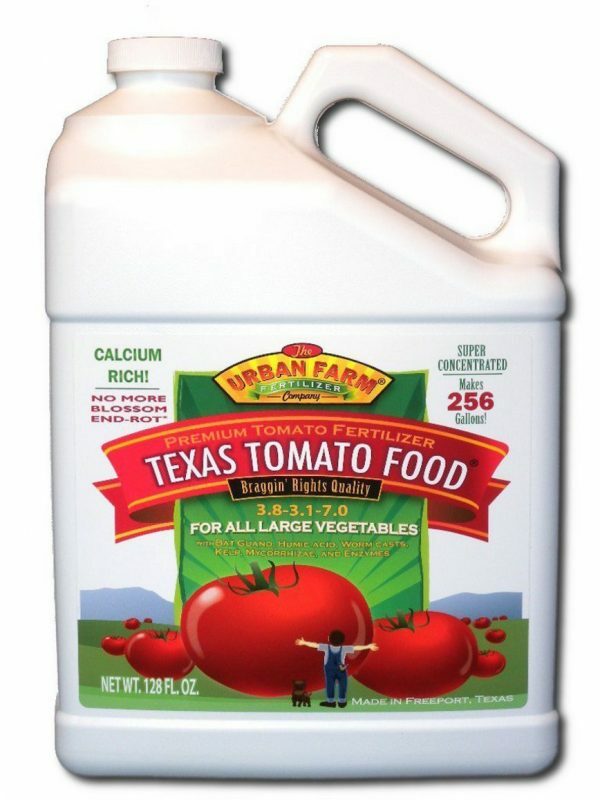 This high performing Texas tomato fertilizer from Urban Farm contains a liquid gold formula that will produce a bountiful harvest of the biggest and sweetest rich red tomatoes. The Urban Farm premium liquid fertilizer is a super-rich blend of macro-nutrients and micro-nutrients that have been tested and proven to produce bigger and tastier tomatoes. The power-packed formula contains a 4.0-2.9.6.7 NPK ratio of macro-nutrients and micronutrients like calcium and potassium and additional nutrients like mycorrhizae, worm casts, humic acid, kelp, enzymes, and minerals. This superb mixture strengthens the plant so that it can fight off diseases like blossom-end rot and produce top quality tomatoes. 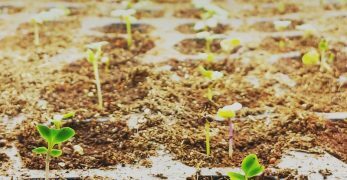 As well as feeding tomato plants, the fertilizer can be used for a broad spectrum of vine fruits and vegetables like cucumbers, melons, eggplant, and squash. You can apply the fertilizer by hand watering with a spray bottle, drip irrigation, with the garden hose, or directly to the soil. 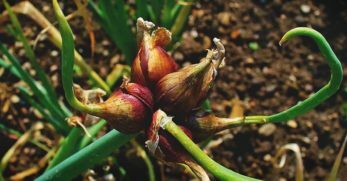 It can also be used for plants in containers and hydroponic systems. The fertilizer is great value for money as the super-concentrated one-gallon fertilizer makes a whopping amount of 256 gallons. 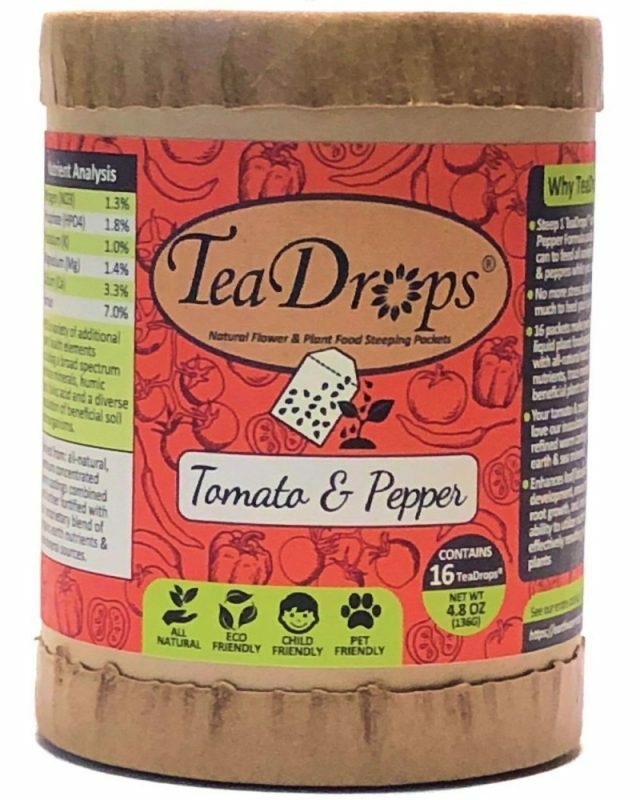 If growing tomatoes and peppers are your passion, the TeaDrops Premium Tomato+Pepper Organic Vegetable Fertizler Steeping Tea from Earthworm Technologies will bring your tomato-growing dream to fruition. The all-natural, balanced biological fertilizer is fortified with essential minerals, pure worm castings, nutrients, humic acids, and beneficial plant root microbes, which creates flourishing plants and bright red luscious tomatoes and peppers and also maximizes flower production. You can expect to see excellent plant growth as nature intended as the fertilizer tea has a LOW 2 N-P-K macro-nutrient ratio which is designed to simulate your plants' natural growth hormones. One of the most user-friendly fertilizer, you do not need to use a measuring spoon and there is no need to get your hands dirty. You can easily feed the premium biological nutrients while you water! Just drop 1 TeaDrops® packet into 1-2 gallons of water (or watering can) and steep for a few hours and apply the formula to the base of your plants. The fertilizer comes with 16 tea packets and can be used all season long, for all types of vegetables in the garden and indoor plants. 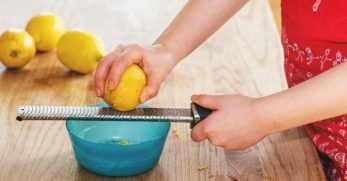 It can be even be used to feed Dwarf Meyer lemon, lime and orange trees, and even succulents. 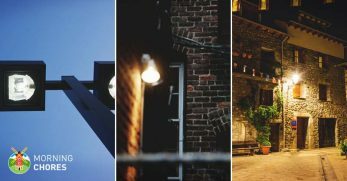 TeaDrops has been professionally tested and is a 100% organic, Non-GMO, biodegradable, and sustainably sourced product that is made in the USA. It is child, pet and environmentally friendly and will not burn your plants. Let Neptune's Harvest Tomato and Vegetable Fertilizer weave its magic in your garden and bring to life your tomato plants. 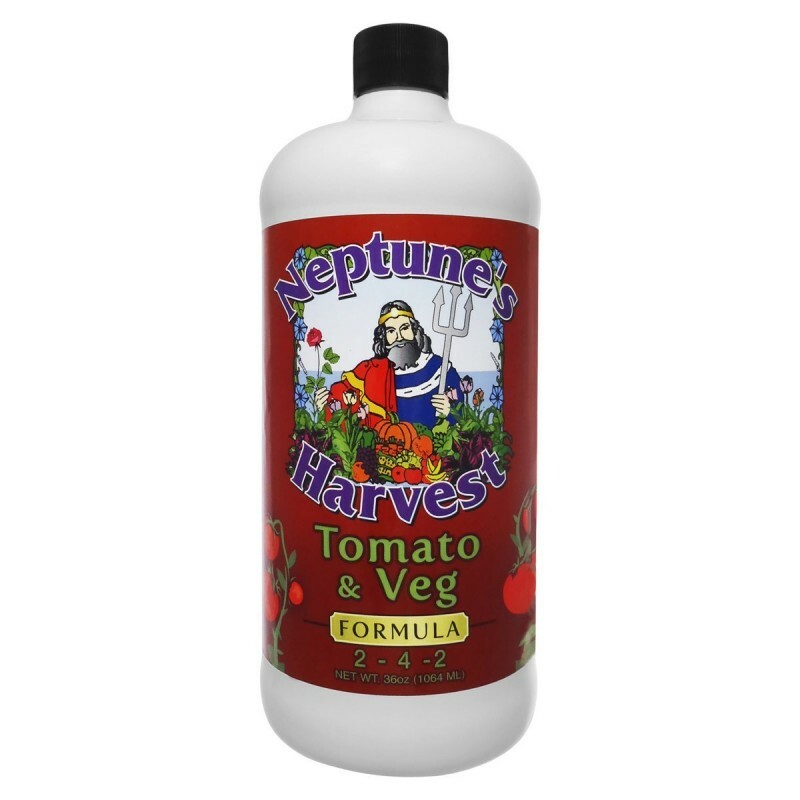 The Neptune’s Harvest liquid fertilizer is specially designed for established tomatoes and vegetable plants or those that are in the early “vegging” stages. Neptune's unique formula contains a balanced 2-4-3 N-P-K macro-nutrient mix plus fresh North Atlantic fish, molasses, yucca extract, seaweed and humic acids. 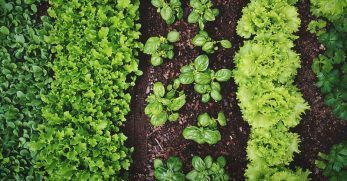 These all natural ingredients will ensure that your plants are healthy and happy, and produce lush foliage and help to maximize their tomato harvestability. 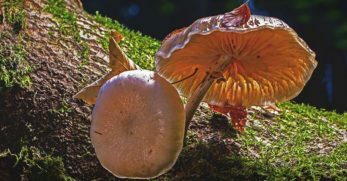 The complete nutrient-rich fertilizer also strengths your plants so they can tolerate high temperatures and drought while also improving their overall vigor, color, and root density. With such healthy plants, you can expect a fabulous crop of lush big and juicy and flavorsome tomatoes. 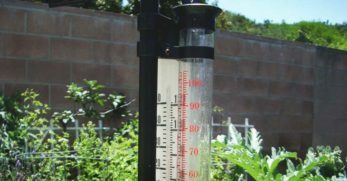 Neptune's Harvest recommends that you dilute 1 ounce of the tomato fertilizer to 1 gallon of water and use the fertilizer every 1 or 2 weeks. 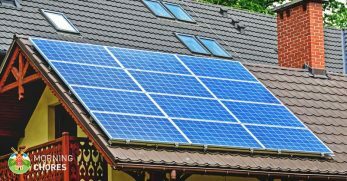 It can be used on outdoor and indoor plants and all types of trees, shrubs, flowers, and house-plants.